Until I started designing spaces for other people I didn’t realize that I had actually been “studying” design my entire life. We’re showcasing a few of our favorite manufacturers that are eco-friend. Choosing manufactures that are members of the Sustainable Furnishings Council means that they incorporate eco-friendly practices. For example, the majority of Vanguard’s cushions include a mix of duck feathers and down, which are all natural by-products…plus more than 80% of their coils used are from scrap or recycled materials. As a company, we are always striving to be eco-friendly, so this news ties in perfectly with June’s wellness design principal #5: Nature’s Sustainability. We learned a lot during our certification journey but one statistic really stood out: Since 1994 the number of US asthma sufferers has doubled from 5 to 10% . Considering the average person spends 90% of their time indoors – where air pollution levels are typically 2 to 5 times higher than outdoors – these increases become especially alarming. So what can be done to ensure your home is healthy? 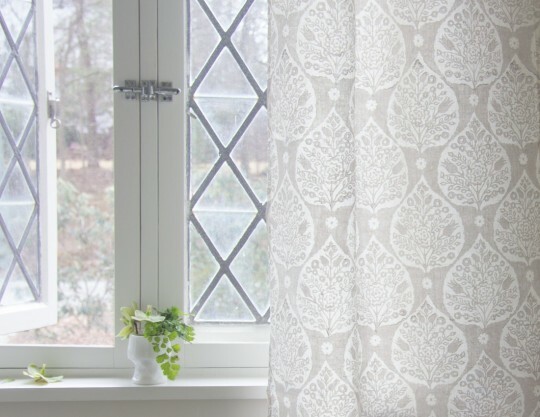 Ensure that your home furnishings are healthy ones by choosing natural materials like organic cotton, silk, wool, linen and hemp. Reduce pollutants in the home by specifying low or zero-VOC paints, varnish and adhesives. Look to see if manufactures are using wood that is FSC certified (which means it’s been legally harvested). 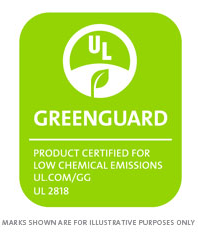 More importantly, always look for the GREENGUARD certification. Can art help people connect? Research says yes. One organization recently examined how its institutional art collection affected their employee’s mood and performance. It was discovered that the staff garnered a connection to their work place. The artwork promoted social interactions, evoked emotional responses and facilitated personal connections. 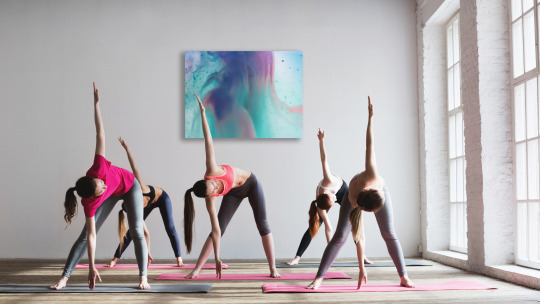 As a design firm specializing in wellness, we can’t emphasize enough the importance of the artwork you choose to display in your home or workplace. 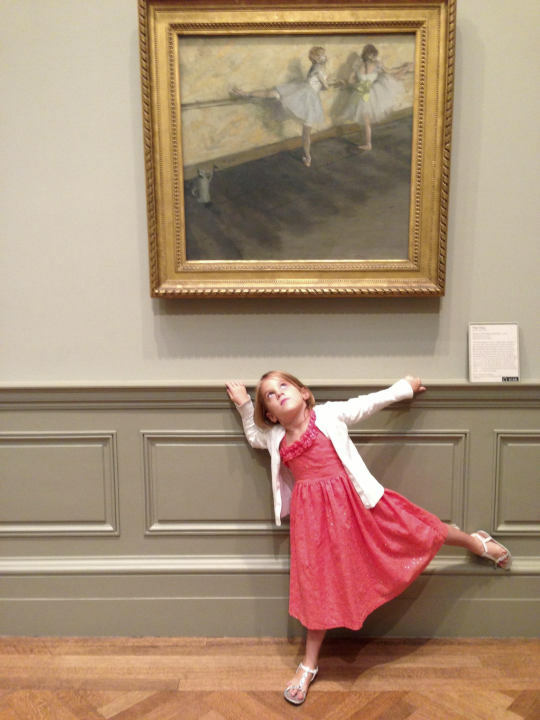 Art speaks to us about where we are and why. If you’re surrounded by meaningful pieces, you’re reminded of what’s important…and that can never be a bad thing. Design Principle #3 of Designing for Wellness: Spatial Planning. In this month’s newsletter, we’re discussing the third installment of our six design principles: Spatial Planning. 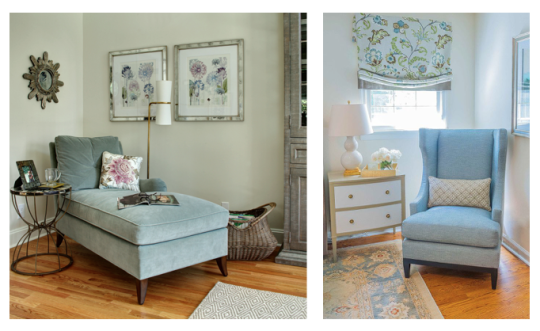 A client recently asked us to re-design their large sized family room. Seating in the current layout consisted of only a sectional and a recliner. In our questionnaire we uncovered the fact that the wife usually found herself reading or relaxing in the adjoining room…while her husband and three kids would congregate in the family room in front of the TV. Although their family room is fairly large, there really wasn’t a place for her. We decided to change that by creating a “territory” that would become her own personal space where she could still connect with her family. Research proves that “all humans are territorial as well as social and having a territory at home is important for our mental well-being”(Smith, 1994). 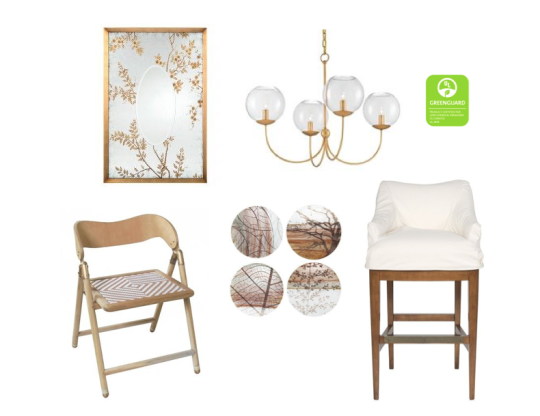 https://fioriinteriordesign.com/wp-content/uploads/2017/04/NJMBS4.jpg 1184 789 tfiori https://fioriinteriordesign.com/wp-content/uploads/2019/03/Fiori-Interior-Design.png tfiori2017-04-07 10:00:212019-04-03 13:46:03Design Principle #3 of Designing for Wellness: Spatial Planning. Research has proven that certain colors will elicit certain emotions. But…there are so many variables involved when specifying color. Cool colors are purples, blues and green – We have experience with these colors as having healing and calming influences and are stress-reducing. Warm colors – reds, oranges and yellows – tend to induce excitement, increase blood pressure but can also cause fatigue without the balance of cool colors. Follow us on Facebook and Instagram to see how we design with warm versus cool colors to evoke different emotions. I recently read a statistic that said the highest population of baby boomers live in Califorina. It should really comes as no surprise. 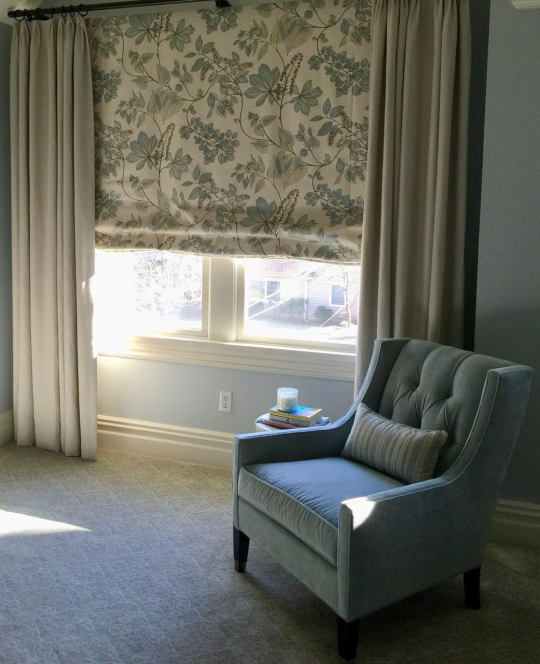 As we age, we naturally yearn for more natural sunlight…simply because it makes us feel better. 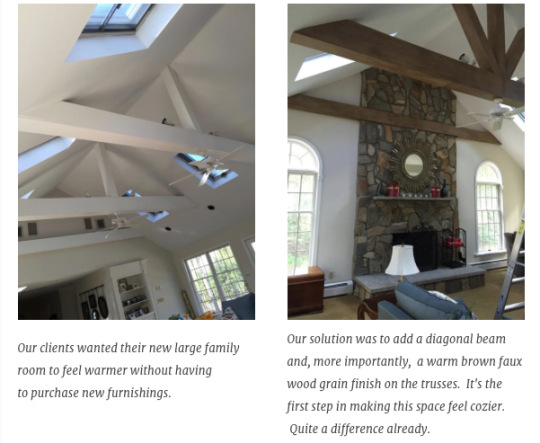 So, if you don’t live on the West Coast, here are a few easy tips as to how you can maximize the comfort and performance in your home from lighting expert Mariana Figueiro. morning.” In addition, during the evening hours decrease light levels and use lights with a wam yellowish tint. I can sometimes tolerate a room without windows on a dreary day but on a sunny day… it’s unbearable! 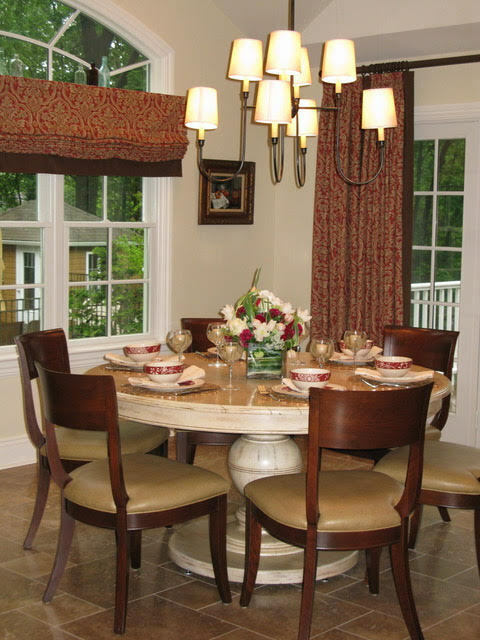 Most people tend to gravitate to the areas of their homes that provide them with the most sunlight and the best views. Why? Because it’s been repeatedly proven that natural light is healing – stress levels decrease and mental energy is replenished in spaces that provide natural light and provide views of nature. Do you have a favorite place in your home where you can thrive? Our interiors are designed to be highly personal. We ensure that you’re surrounded with design that’s meaningful and represents you authentically — so that you’ll thrive. Give us a call or email us. We’d love to get to know you and help you create an uplifting environment. “Art is how we decorate space; music is how we decorate time”. Made of “specially –crafted aluminum, Soundwall generates a natural and uniform sound throughout your space”. You can even stream music to it. Lighting. (yup, it can also be illuminated from behind). I typically don’t make New Year’s resolutions….personally or professionally. This year I will focus on what resonates most with my clients and myself and that is the idea of designing for wellness. When we’re in spaces that are designed to fit us perfectly, we feel, relate and live well. These are spaces that let us function at our highest level, make us feel great and let us thrive. It has been proven that healthier lives are lived in healthier spaces. These principles are rooted in research on how design can make us feel, relate and live well in our surroundings. Please follow us on Facebook, Instagram and Pinterest as we share how you may apply these principles to your own environment. Because everyone deserves a space where they can thrive. Our interiors are designed to be highly personal. We ensure that you’re surrounded with design that’s meaningful and represents you authentically—so that you’ll thrive.